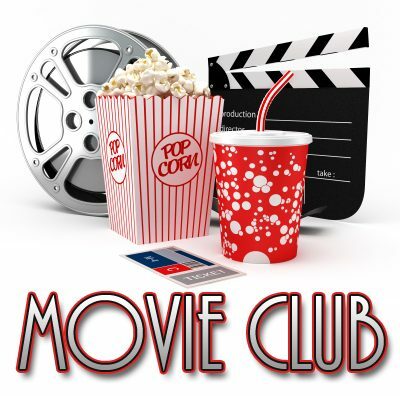 Our second family movie night will be held on Friday 26th January within the school at 5.30pm. Please place any food orders for this to the school office by Friday 19th January. See you there!